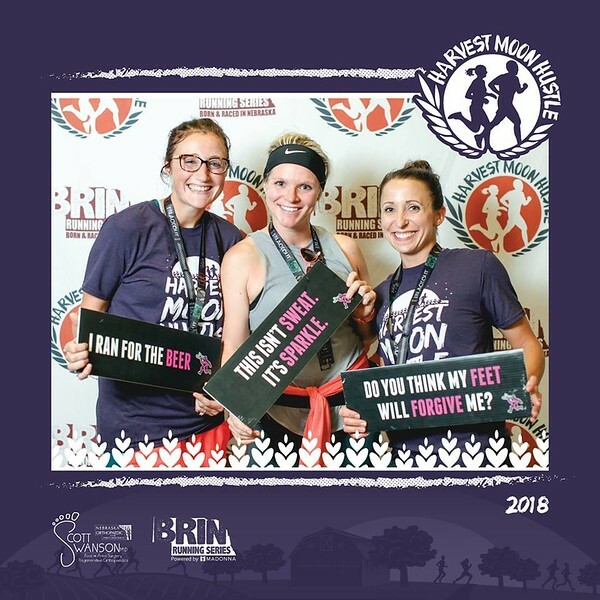 The 2018 Harvest Moon Hustle 10K presented by Scott Swanson | NOSM saw 1300 runners get their hustle on for a night time run on the Mopac trail. The perfect weather set the tone for a festive day from the start line all the way through the Shock Top After Party! See below for photos, video, and more.